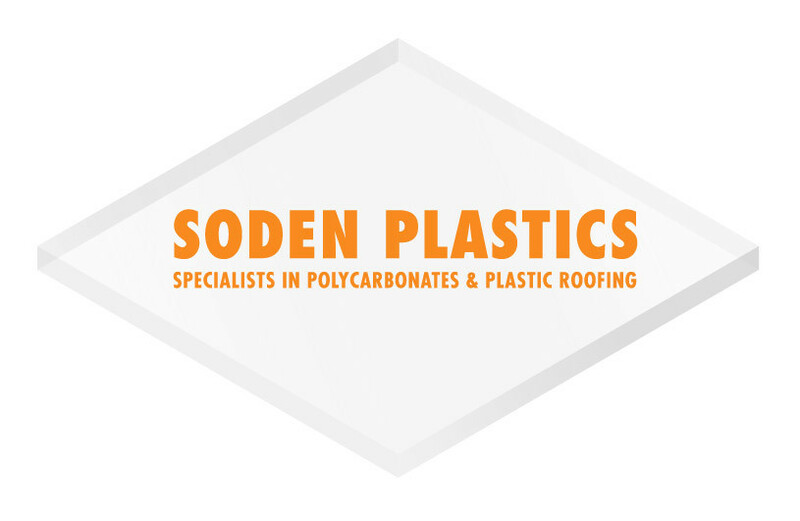 Solid polycarbonate is 200 times stronger than the same thickness of standard Glass. Polycarbonate is used for machine guards and bike shelters. All our Polycarbonate has a 10 year UV guarantee. We have a range from 2mm to 10mm thicknesses. If you require thicker please contact us and we will get you a competitive price.